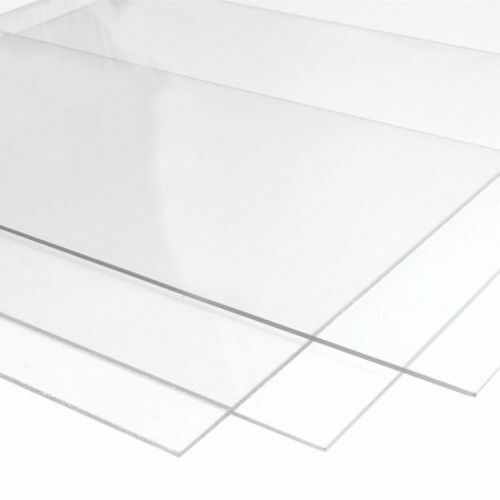 Acrylic 3mm for the lasercutter of the fablib package. 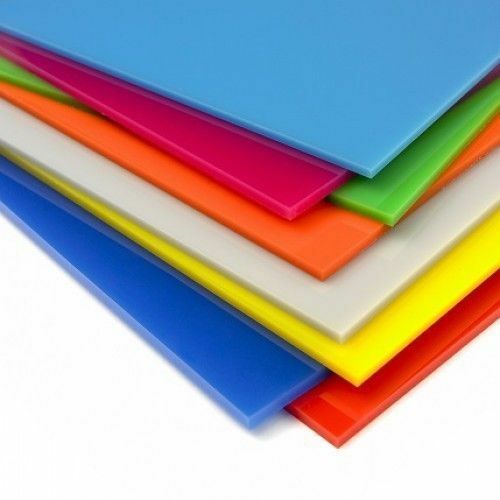 6 clear acrylic sheets and six colored acrylic sheets (opal, yellow, red, blue, green and black). Cut to size for the laser cutter from the fablib package.